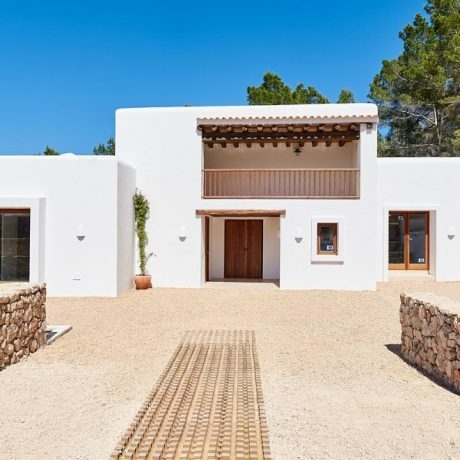 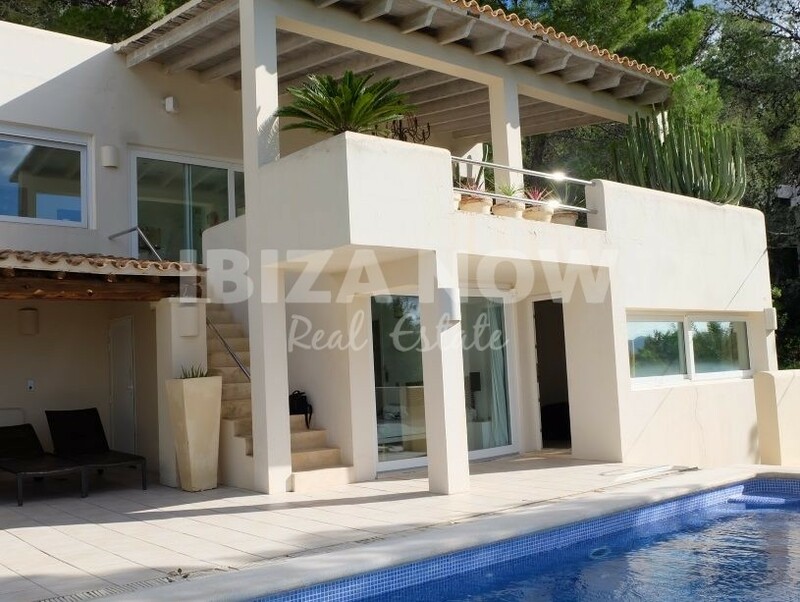 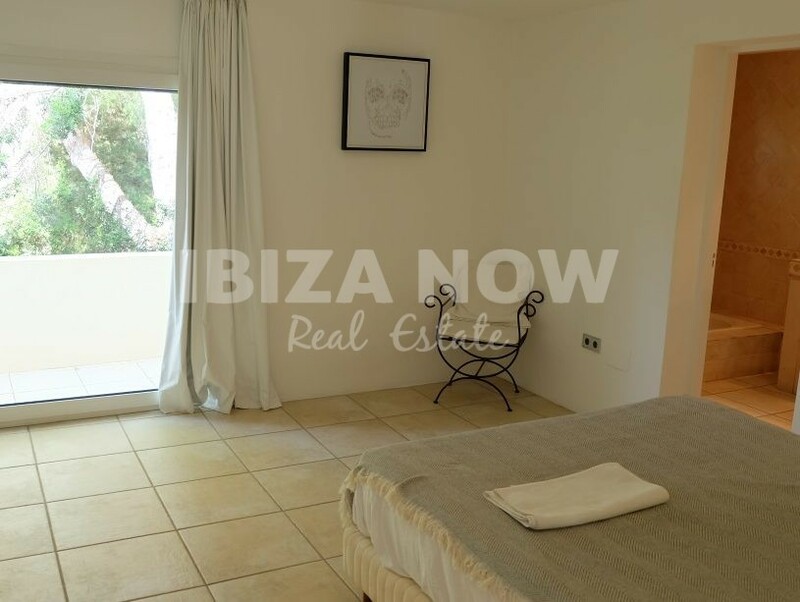 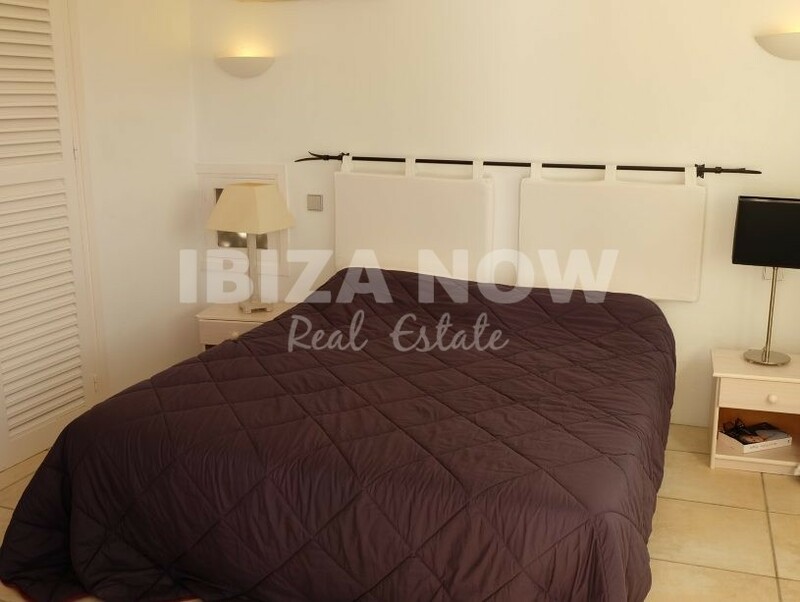 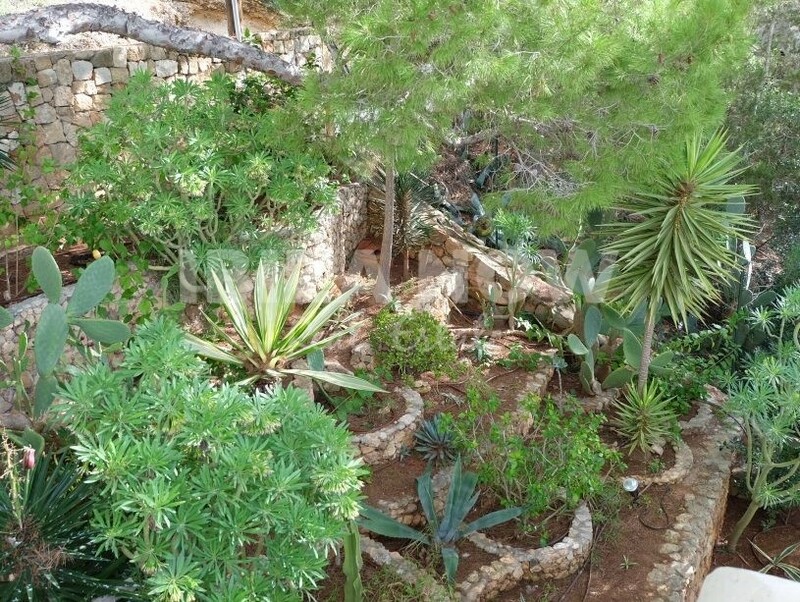 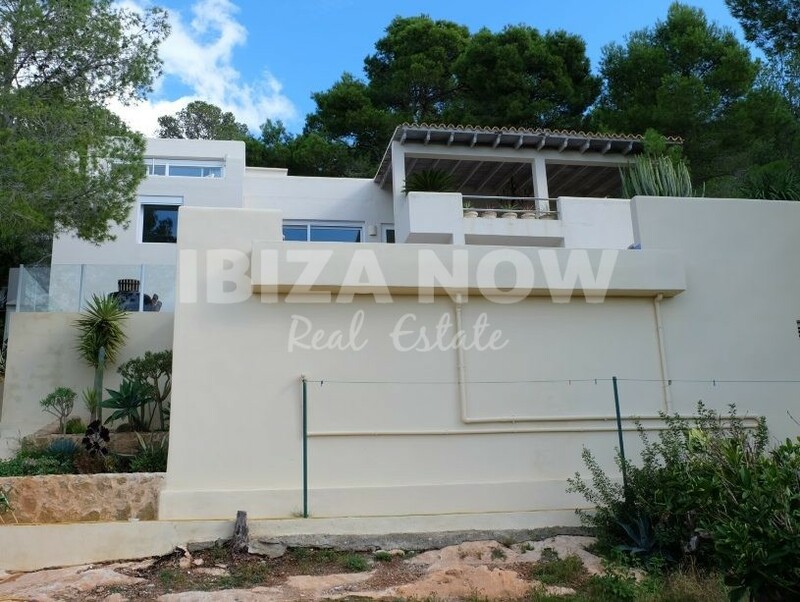 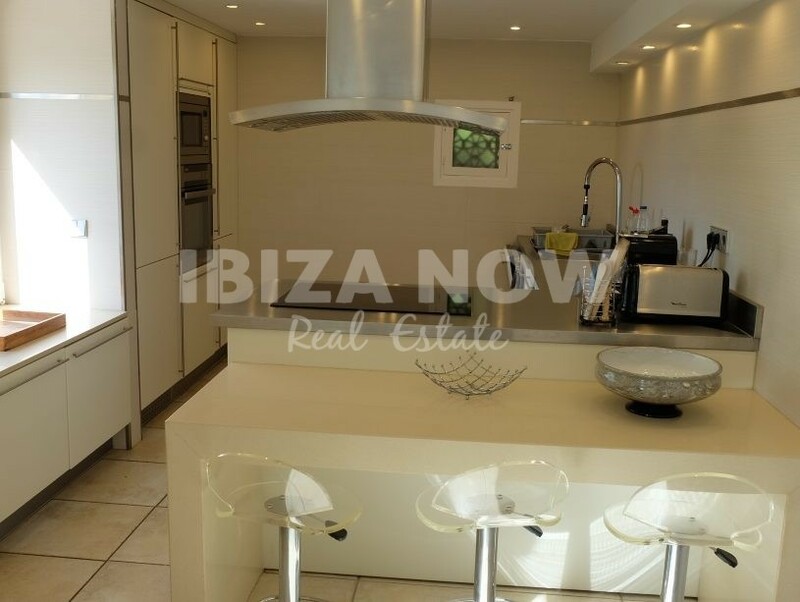 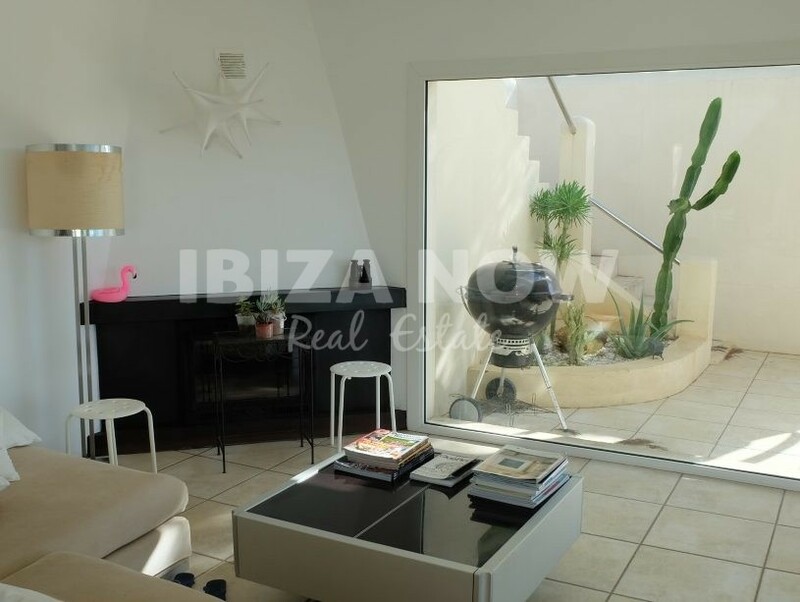 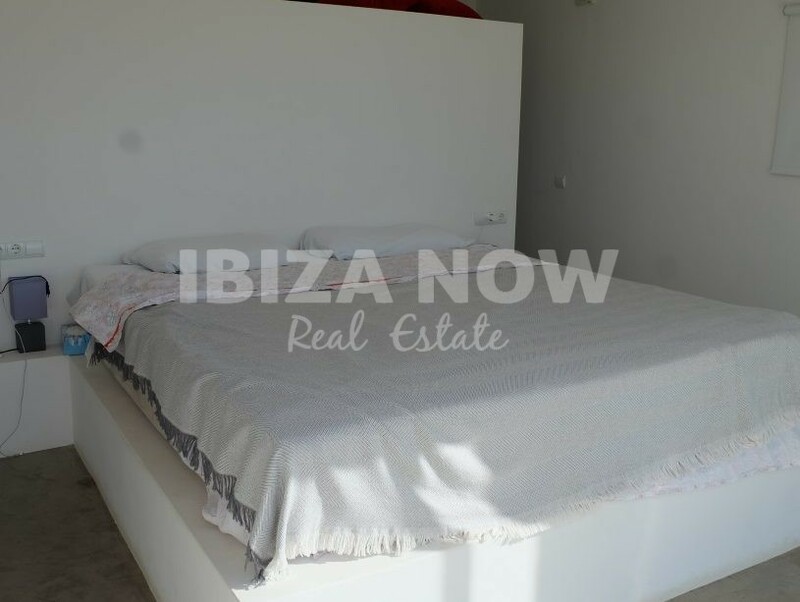 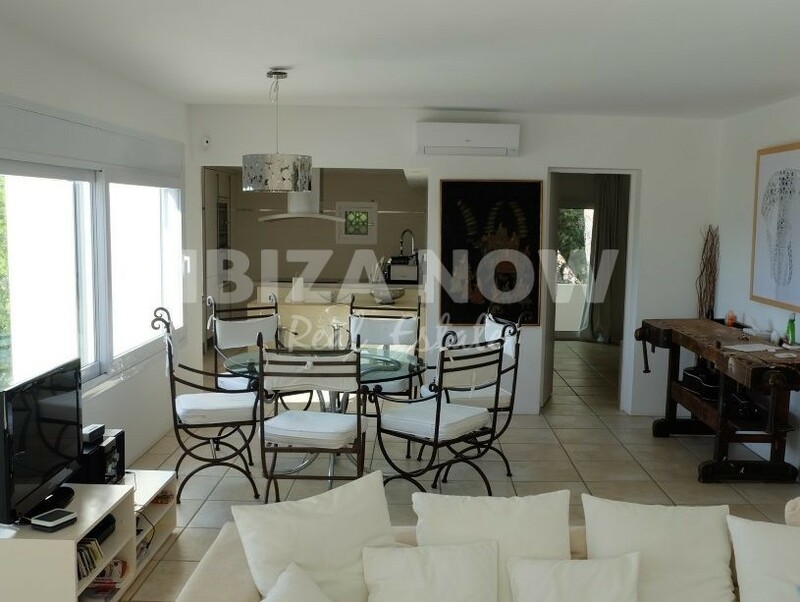 Nice 4 bedroom villa for sale in Cala Gracio, Ibiza. 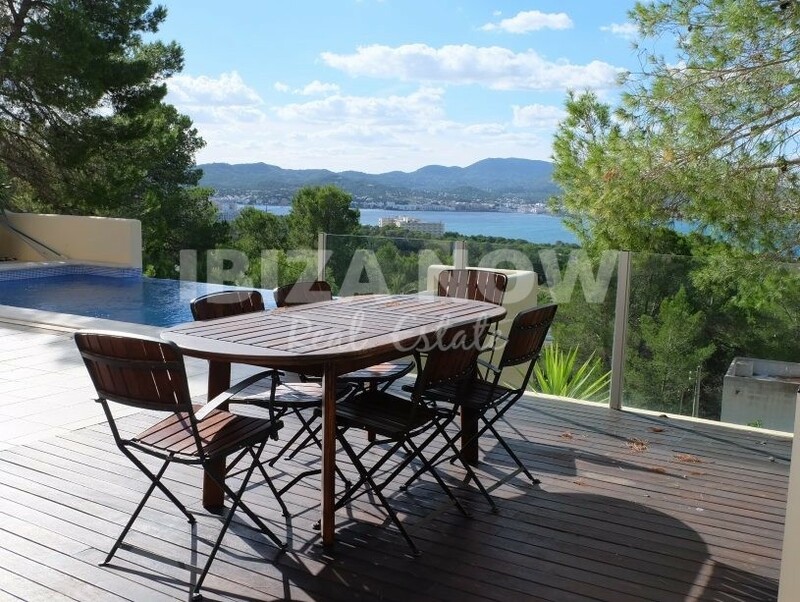 This nice 4 bedroom villa is located in a quiet area close to the beach of Cala Gracio. 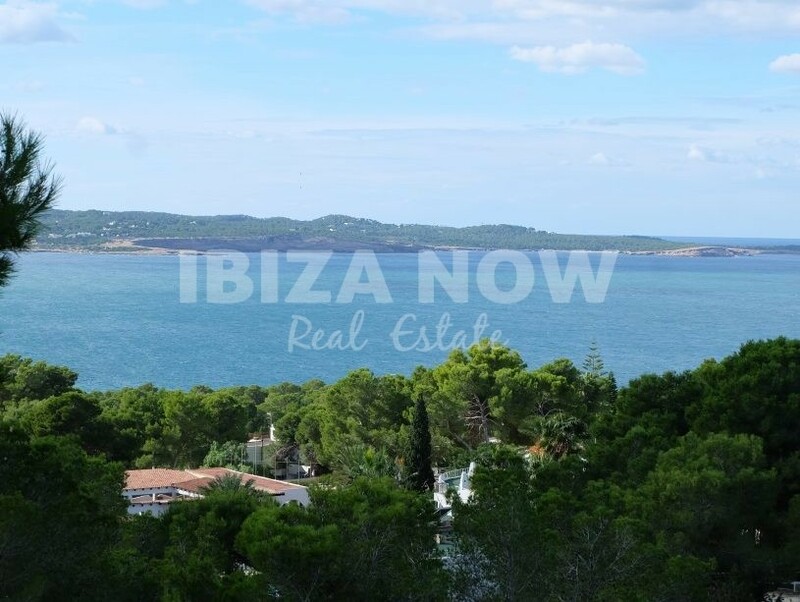 Set on a plot of 836m2 and with a house of 212 m2 divided over 3 floors. 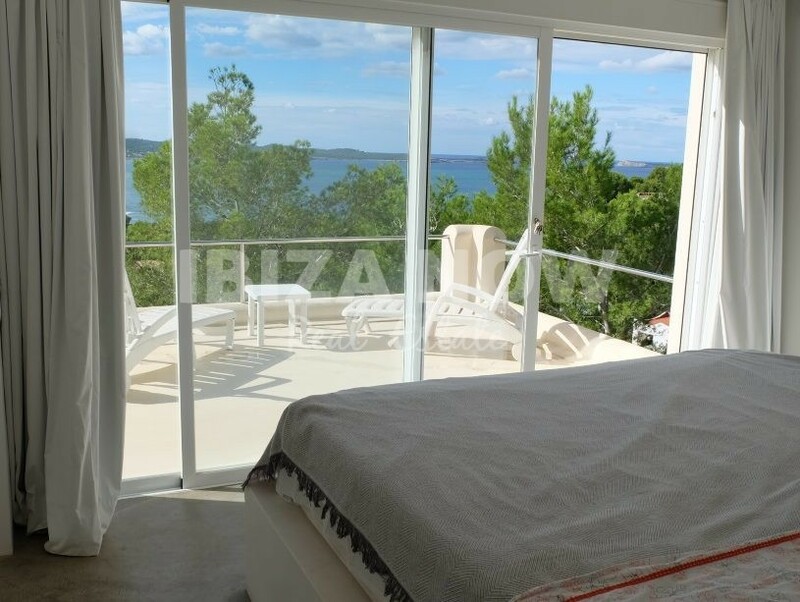 Coming from the street level we have a staircase that goes up to the master bedroom with ensuite bathroom and large terrace with amazing sea views. 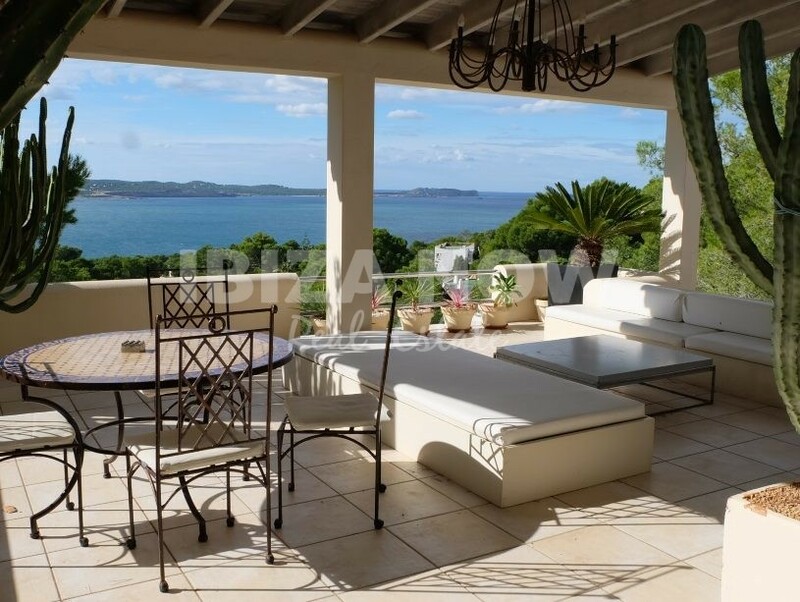 Taking the stairs down we come into the living and dining area with fireplace, the kitchen area and the second master bedroom with a large ensuite bathroom with bath & shower. 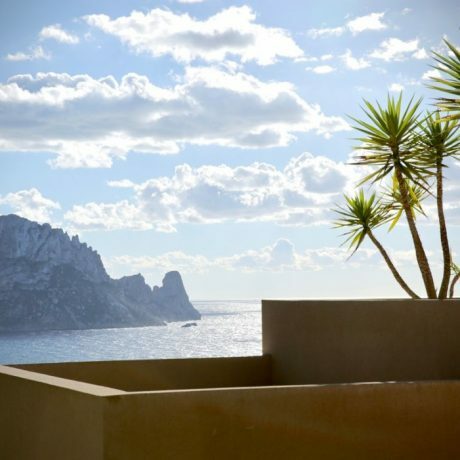 From this level, you have access to the large terrace again with amazing sea and mountain views. 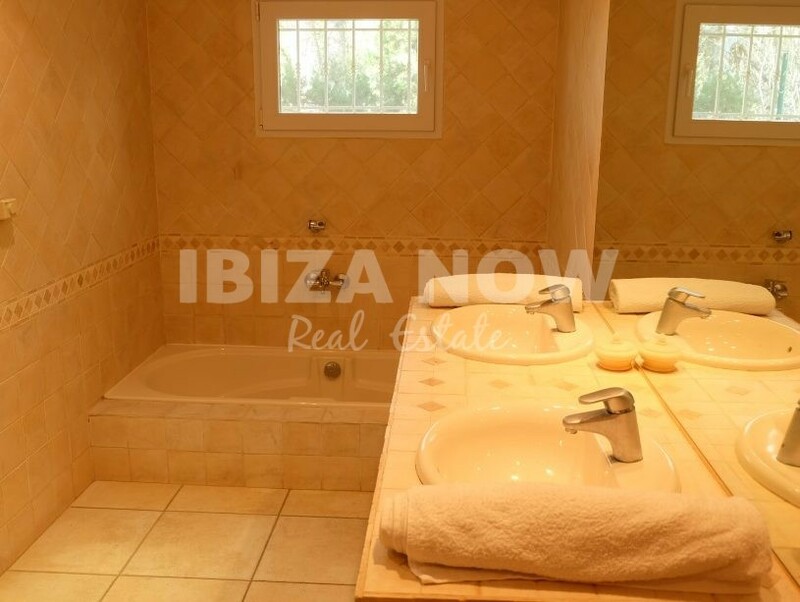 On the lower level of the house, we find the 2 other bedrooms which share 1 bathroom. 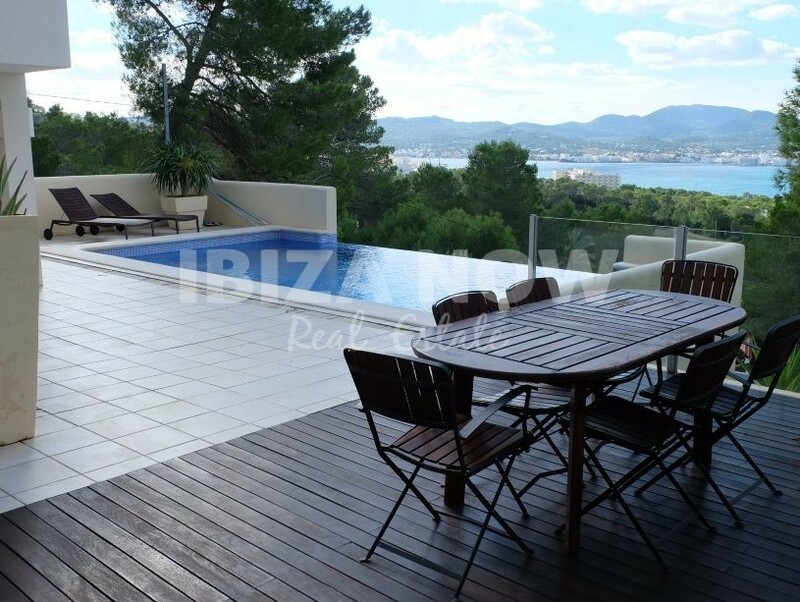 From this level you have access to the swimming pool area, also from here amazing views. 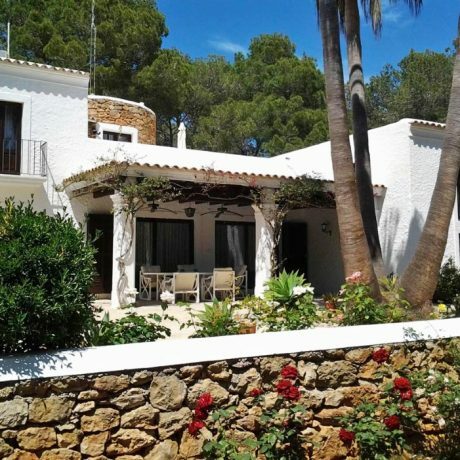 Taking the stairs down you come to the garden which has an access out to the outdoors that will lead you to the beautiful Cala Gracio, a short and pleasant walk of max 1o minutes. 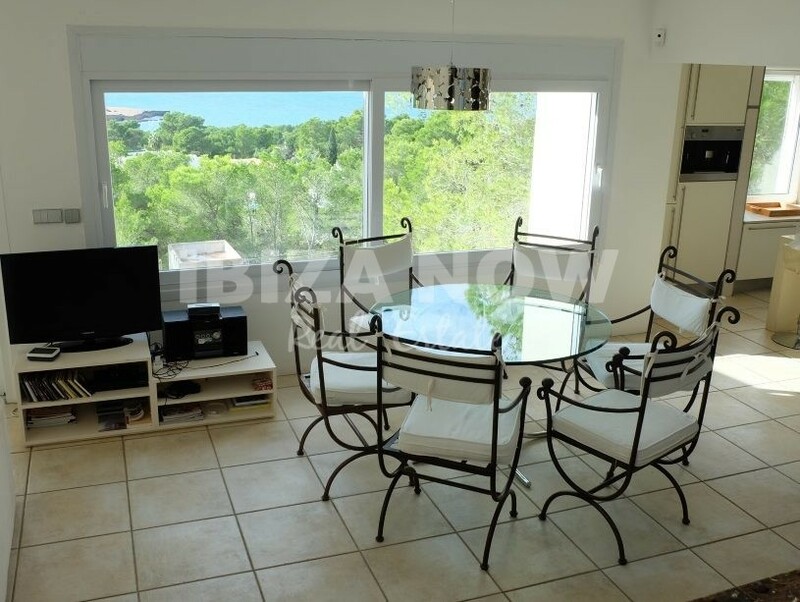 All rooms have air conditioning warm & cold, underfloor heating, and double glazing.